A stellar line-up of exceptional guest performers and presenters including Aaron Yan, Mike He, Chen Han Wei and Joanne Peh, all set to amaze Malaysian audience on 20th September! The most anticipated Golden Awards happening on 20th September 2014 will not only gather the brightest and most dazzling artistes from the Malaysian Chinese TV industry, but also from Singapore, Taiwan and Hong Kong - bringing viewers the best of Chinese entertainment. "The resounding success of the local Chinese TV industry over the years is evident, attracting top overseas and international artistes to be part of the prestigious awards ceremony that honours outstanding individuals and their works," said Airin Zainul, Group General Manager of ntv7 & 8TV. “The award will continue its pursuit of excellence and quest in driving the industry to greater heights,” Airin added. Organised by ntv7, Golden Awards is back for the 3rd year and will be broadcasted to all Malaysians LIVE from Putrajaya International Convention Centre (PICC). 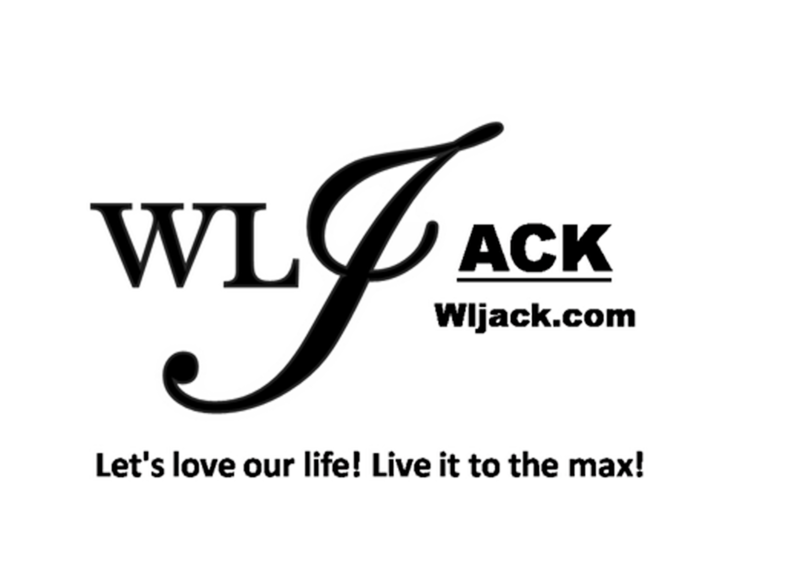 [Giveaways] Good news to all of the readers& viewers of my website WLJack.com. I am giving away 5 pairs of tickets to catch the Golden Awards LIVE! Follow the instruction below to take part in the giveaways! 3) Comment “I want to watch Golden Awards 2014”! 4) 5 lucky winners will be given a pair of tickets to catch the awards LIVE! With more than 10 years of experience in showbiz, Chen Han Wei, Kym Ng and Joanne Peh are no strangers to Malaysian audience with their convincing portrayal of a variety of roles in some of the favourite Singaporean hit dramas as well as a series of hosting – which earned them multiple recognitions in local and international award ceremonies. 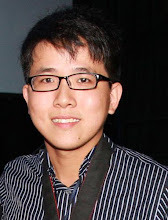 Singapore-based actor Chen Han Wei, who is born and raised in Johor, is known for his outstanding acting skills shown in his works including comedy, thriller, romance, and inspirational, amongst others. Some of his most memorable shows to date are Love Me, Love Not (2001), A Life Of Hope (2005), By My Side (2009), and Daddy At Home (2010) – all of which has helped him gained the Best Actor award in Singapore’s prestigious awards ceremony, Star Awards. Known for her vibrant and bubbly nature, Kym Ng is dubbed as Singapore’s “Hosting Queen”, hosting more than 150 shows since the beginning of her television career in the 1990s. Kym has enjoyed success with multiple awards and recognitions in Singapore and Asia including Best Variety Show Host in Star Awards as well as Best Entertainment Presenter and Best Comedy Performance by an Actress in the Asian TV Awards. Who could have forgotten the outstanding portrayal of Joanne Peh in Singapore’s blockbuster drama, Little Nyonya? Peh won her first Star Awards through the series in 2009, followed by another Best Actress award in 2012 for her spectacular performance in A Tale Of Two Cities. The multi-talented actress was also awarded with the Best Info-ed Programme Host award in 2011. It will be a night of star-gazing as Golden Awards 2014 brings together three hot favourites all the way from Taiwan. Heartthrob singer and actor Aaron Yan is going to perform on the night with his captivating voice and electrifying performance. Aaron has a strong fan base in Taiwan and across the Asian region since his early career with Taiwanese pop sensation, Fahrenheit. The 28-year-old is also praised for his acting skills, playing male leads in popular Taiwanese dramas such as Mysterious Incredible Terminator, Death Girl, Alice In Wonder City, A Time Of Love and Fall In Love With Me. With his recent appearance in a Malaysian movie production, “The Golden Couple”, Mike He’s popularity is infectious. Taking on the lead role in the movie written by famous Malaysian singer and director Ah Niu, Mike stars alongside Malaysian veteran actress Datuk Lai Meng, Chris Tong and Steve Yap. His other notable works include Devil Beside You, Express Boy, Bull Fighting, Calling For Love and Future X-Cops. Joining Aaron and Mike on stage is Taiwanese actress and singer Guo Shu Yao (Yao Yao), who recently won the Best New Performer award at the 50th Golden Horse Awards for her lead role in Step Back To Glory. The 24-year-old started off her career in showbiz since 2009, starring in a list of dramas and movies including I, My Brother, Ti Amo Chocolate, Office Girls and Campus Confidential. Known for his award-winning films including Love In A Puff (2010) and Love In The Buff (2012), Edmond Pang is no average director – giving a breath of fresh air to Chinese films with his unique take on movie directing and production. 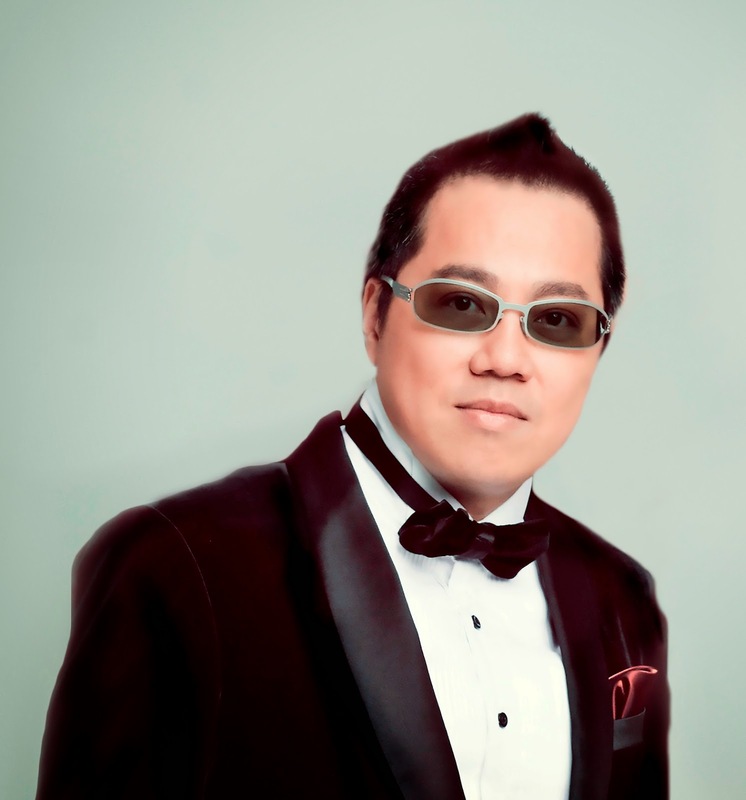 Edmond who is a Hong Kong native, also takes on the role of a producer, screenwriter, novelist and actor. His recent works include Aberdeen, a movie made up of some of the biggest movie stars including Eric Tsang, Louis Koo, Miriam Yeung and Gigi Leung. Hosted by the beautiful and talented Lynn Lim, Golden Awards 2014 will be aired LIVE on ntv7 (Channel 107) from 8.30pm – 11.30pm on 20th September. The Red Carpet will be broadcasted LIVE on Tonton (www.tonton.com.my) and Golden Awards official website (www.ntv7.com.my/goldenawards2014) from 6.30pm onwards and 7.30pm on ntv7. The latest updates on the awards ceremony will also be available on the official website. Viewers can also be part of the “second-screen experience” where they can enter the Golden Awards 2014 contest to vote for their favourite winners from three categories – Best Actor, Best Actress, and Best Variety & Entertainment Programme Host – on their digital devices. Winners will get to walk away with attractive prizes. 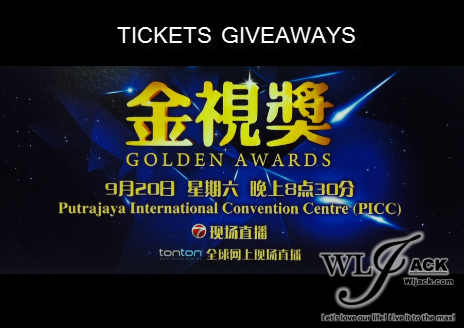 More information can be found on www.ntv7.com.my/goldenawards2014. Good news also for all local drama fans as the Top 5 dramas nominated in the Golden Awards 2014 including The Adjusters 2, The Undercover, The Descendant, Mining Magnate, and Love Compulsory, as well as the Top 5 telemovies – The Game 1 & 2, Happy Family, Lucky Bowl Part 1, and The Story Of Smarty – will be made available for viewing to all Malaysians on the country’s leading video portal Tonton at www.tonton.com.my.